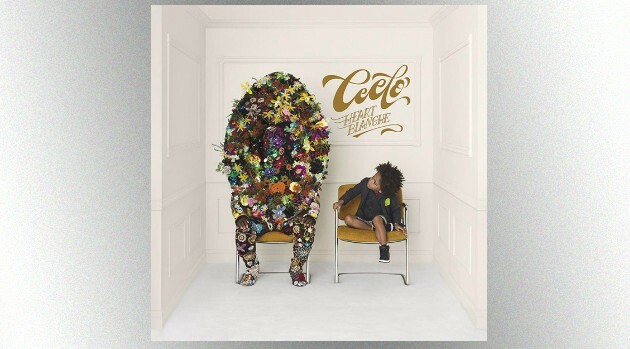 CeeLo Green has released the official track list for his new album, Heart Blanche. The singer’s 15-track project will include the singles “Robin Williams,” “Sign of the Times” and “Music to My Soul” as well as production from Mark Ronson, Charlie Puth, Eg White, Wallpaper and John Hill. “The term Heart Blanche essentially means freedom to feel and fantasize; to open wide, explore, escape and ultimately, finding the way that works for you, even if it’s the road less traveled,” CeeLo recently told Entertainment Weekly. You can expect Green’s fifth studio album to arrive November 13.